ISLAMABAD (92 News) – The National Accountability Bureau (NAB) has on Friday challenged the High Court verdict of releasing former Faisalabad Mayor Chaudhry Sher Ali in corruption cases, in the Supreme Court. In its petition, the NAB said that Chaudhry Sher Ali was involved in corruption as Mayor and Member National Assembly (MNA) and by using the authority he sold Municipal Corporation’s land for Rs 20 million. 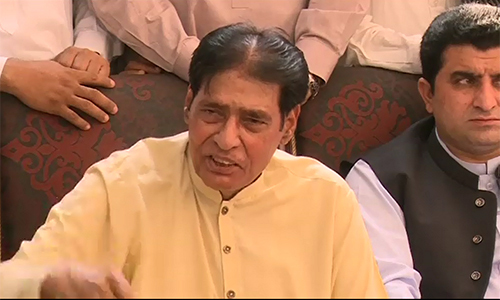 The NAB accused that Chaudhry Sher Ali has assets of Rs 54 million, but mentions only Rs 1.5 million assets in documents.